Industry Day at the Range is a one-day event held during SHOT Show. During this event media members and buyers gather at the Boulder Rifle and Pistol Club to test and evaluate the latest introductions from over 200 manufacturers representing every major category in the industry. 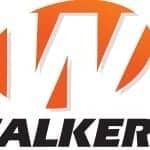 Walker’s, an industry leader in hearing protection and enhancement, will be exhibiting at the 14th annual SHOT Show Industry Day at the Range. 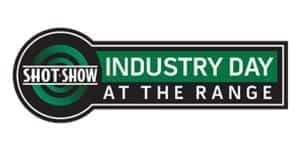 CMMG will be attending SHOT SHOW 2019 Industry Day at the Range. 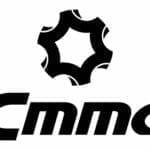 CMMG will have new models from the BANSHEE, RESOLUTE and ENDEAVOR line-up at range day. 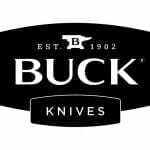 Buck Knives will participate in Industry Day at the Range, the annual event before SHOT Show that invites media and buyers to test out industry products. 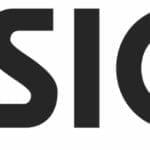 As the Official Gun Cleaning Supplier of Industry Day at the Range, Real Avid will be providing insights into the products that have made them a household name for gun maintenance.